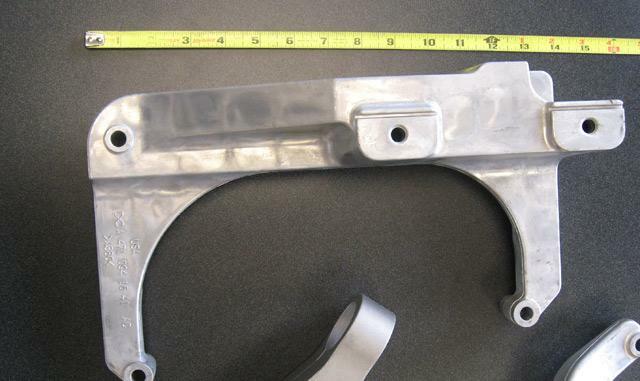 Auto Cast specializes in high quality aluminum and zinc die castings. 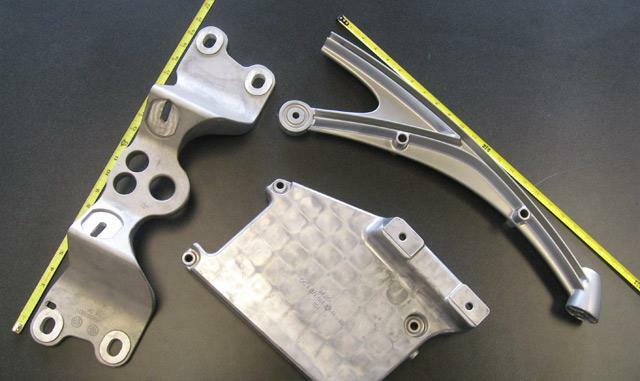 From concept and die casting to order entry and shipment, Auto Cast is on the leading edge of technology and quality. 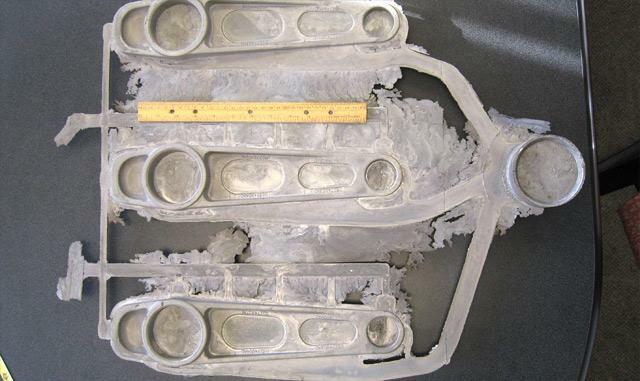 Our customized way of alloy casting makes sure every customer has exactly what they need. It is our job to provide a competitive product exceptional quality and on time delivery. Our 76,000 sq. ft. facility is ready to handle any job necessary. Our custom workmanship is made to last and adds a unique option to meet your engineering needs. 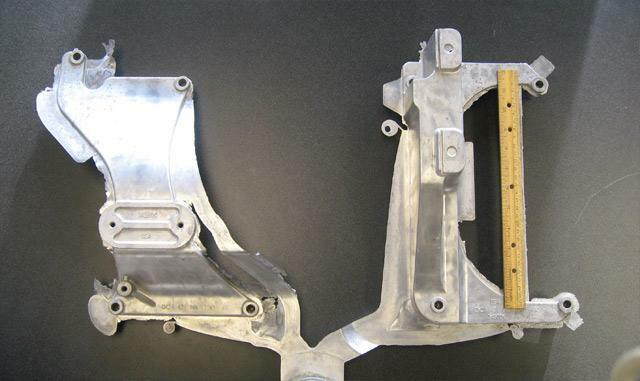 As a high quality die casting manufacturer we use A380 aluminum and zinc alloys (Zamak-3) to die cast your parts. Our services can change based on your custom preferences. They can include die casting, CNC machining, (drilling, tapping, plating painting and coating, etc. ), as well as final assembly. Through the use of conventional High pressure die casting methods, Vacuum assist technologies and the array of other tooling, process and software monitoring capabilities we can provide, customers recognize Autocast as the example of a versatile supply chain partner offering products and services including High Vacuum thin wall High pressure die casting to functional, structural die castings, decorative castings as well as combined structural decorative die castings to meet their needs. Click here to view more samples. If your company requires High pressure die cast products we urge you to consider Autocast to meet those needs. Contact us today at 616.534.4941 or e-mail us at sales@autocastinc.com! Also, feel free to fill out our form for a quote.